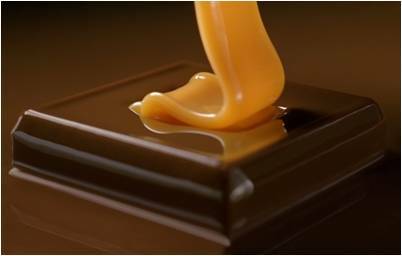 Reward yourself with our rich, slow-melting dark chocolate, crafted from the highest quality ingredients. Savor a moment that will carry you through your day. Take time to slow down and savor each bite of intense, slow-melting Ghirardelli Squares chocolate. You’ll experience the perfect balance of chocolate intensity and rich ingredients. Enjoy as the chocolate pleasure lingers and time stands still. Domingo would be proud to see how his chocolate company has not only grown, but flourished over the years. 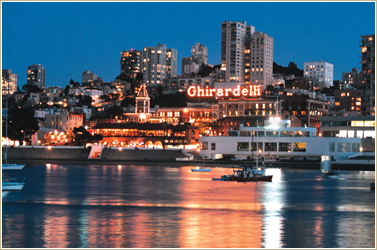 It started as a dream in the mid-1800s and it is now a thriving company and a leading brand of premium chocolate.